A man convicted of animal cruelty was sentenced yesterday by Sacramento County Superior Court Judge Robert Twiss to 29 years to life in prison. 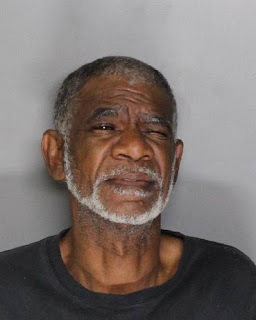 The suspect, 63-year old Jimmy Wayne Brown was convicted in a jury trial on February 2 of animal abuse with a firearm, two counts of making criminal threats, reckless discharge of a firearm, and a felon of possession of a firearm. On February 17, 2015, Brown and his girlfriend of many years lived together in south Sacramento. During an argument, Brown became angry with her and threatened to kill her and everyone in the house. Brown then retrieved a handgun and shot one of the family dogs. The dog had to be euthanized as a result of the gunshot wound. Brown was sentenced under California’s Three Strikes Law. He has two prior strike convictions for voluntary manslaughter with use of a firearm in 1987 and a 1982 second-degree murder conviction in Colorado.